Loving and helping one another is what makes Visible Hope what it is. If you are considering volunteering at one of our locations we would love to have you become part of the team! We believe that God has given each person unique talents, abilities and passions. One of the most fulfilling ways to use those abilities and passions is in volunteering. Involving your church, campus, or community group in Visible Hope’s Mission to end hunger in your community. Participating in events that surround ending hunger..
Help provide resources to leverage big changes. 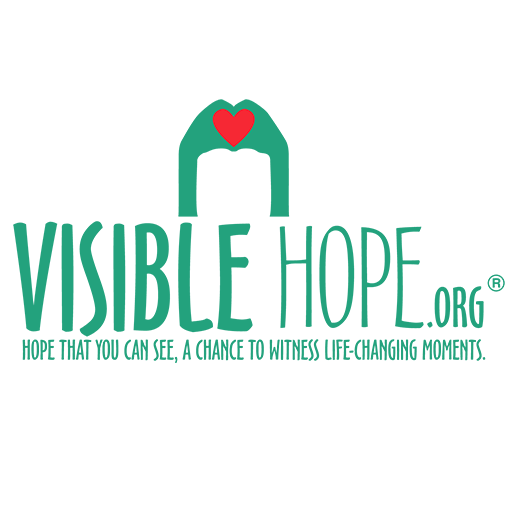 When you give a gift or a monetary donation to Visible Hope, its impact is multiplied. Every dollar you give to support our advocacy helps Visible Hope secure hundreds of dollars in lifesaving assistance for families in the United States and around the world. There are lots of ways to give. If you are not able to contribute at this time, just keep us in prayer that we will receive the funds to continue doing good in our community and around the world.